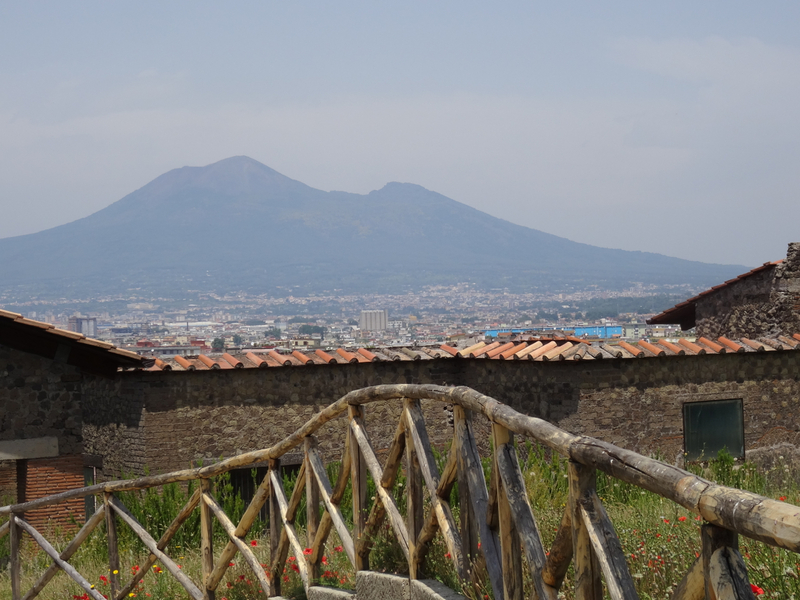 Ancient Stabiae and its villas, once so luxurious, and then …. A look back (first published 8 September 2015): there was a sense of being slightly apart from the ‘real world’ at these two villas, of being caught between the ‘was’ and the ‘is’. They felt tranquil., dormant. We stand in a mid-day drowse, like the citizens of ancient Rome must have stood – the sun is warm; the sea glistens; and there is the distant rise and fall of bells. 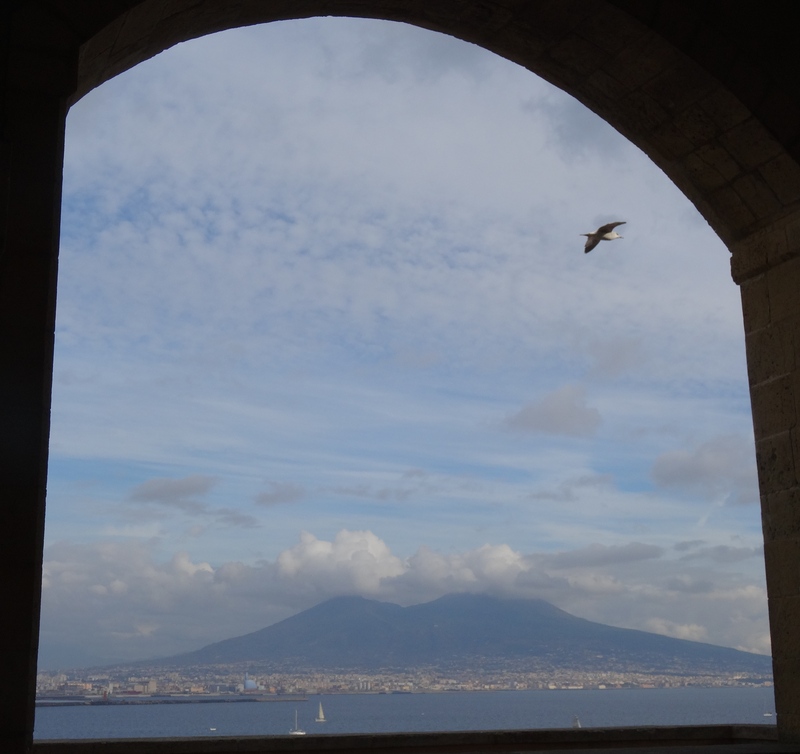 Behind us roll green hills and to our front, the double-backed outline of Vesuvius steals the horizon. So peaceful … yet it never has been, and still is not. There remains a threat below the surface.